Alternate History - The Order: 1886 allows players to discover a unique version of Victorian-Era London where technology and the supernatural collide. Players will wield advanced weapons and gadgets that didn’t exist during that era and the realism of the game experience will make you feel like these elements could have been very plausible during the time. Historical Mythology - The game introduces a unique mythology that will fuse actual history (real world places, figures, and events) with twists on familiar myths and legends to create an alternate history from the one we know today. Filmic Immersion - The game’s unique filmic presentation is designed to replicate the texture of film and use real-world motion picture and cinematography techniques to emphasize dramatic character performance and realism. Ready At Dawn Legacy - Created and developed by Ready At Dawn Studios, award-winning developers of Daxter®, God of War®: Chains of Olympus (PSP Game of the Year) and God of War®: Ghost of Sparta. The studio is known for pushing their target hardware to its limits, as has been seen from their past titles, and they are now setting their sights and expertise on the PS4 system. Awesome graphic, great story. I hope there will be a sequel. One of the best games I've played. 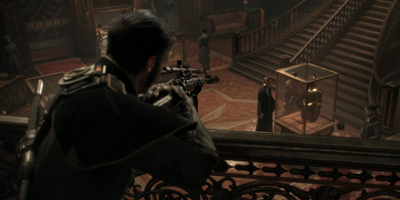 There has been a lot of debate surrounding The Order 1886; even before its release. One of the biggest debates was over the length of the game. My first and only play-through thus far was on hard and it took just over 9.5 hours to complete. I did quite a bit of exploring, but apparently not enough since as I didn’t earn any of the collection trophies. 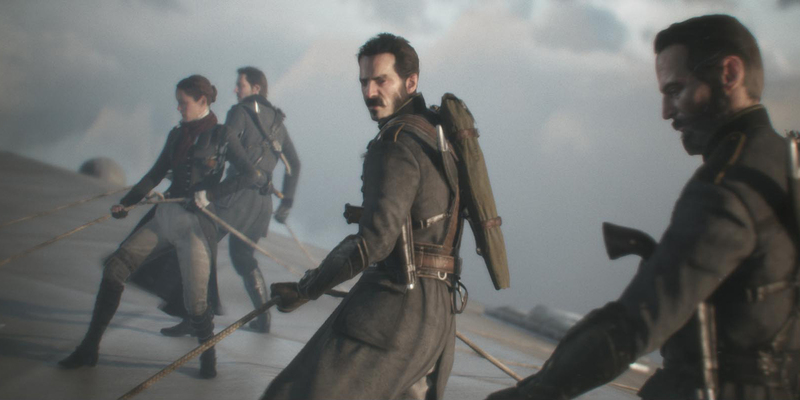 The Order is a story-driven game with very sparse gunplay. There is a lot of walking and a handful of stealth missions. 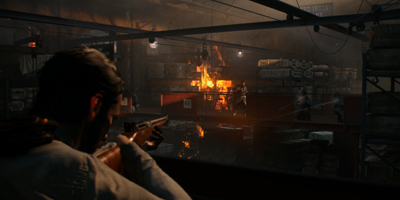 Though gunplay is sparse, there are several other gameplay elements such as lock picking and overloading electrical boxes. The story is quite engaging and drew me in from the beginning. I completed the game in 4 separate gameplay sessions, but I didn’t want to stop playing any of them. Alas, I either had to go to work, to bed, or eat. I played the bulk of the game on a Saturday and stopped only for lunch. Had time permitted, I was intrigued enough that playing through in one sitting was very likely. The Order performed quite well on the PS4. I didn’t notice any frame stuttering or frame rate drops. It transitioned from cut scene to game play seamlessly. In fact, a couple of times I stood there not knowing the cut scene had ended. The visuals were phenomenal. Clothing and materials looked as if I could touch them and they draped over the characters quite well rather than seeming like a stiff sheet of plastic. Little details like wind blowing through Galahad’s hair, realistic looking flames, grimy fingernails, the way light interacted with everything, casting shadows or rays through atmospheric dust, were everywhere. Many times I stopped just to admire the details in this alternate version of London The game was very linear. There was not a lot of room for deviation with the exception of the occasional out of the way path usually leading to a collectible. There were quite a few cut scenes. They felt like they were the majority of the game, but that feeling maybe partly due to how seamless the game moved from cut scene to gameplay. There is also lot of QTEs in this game, but I was so engaged in the story they didn’t bother me. 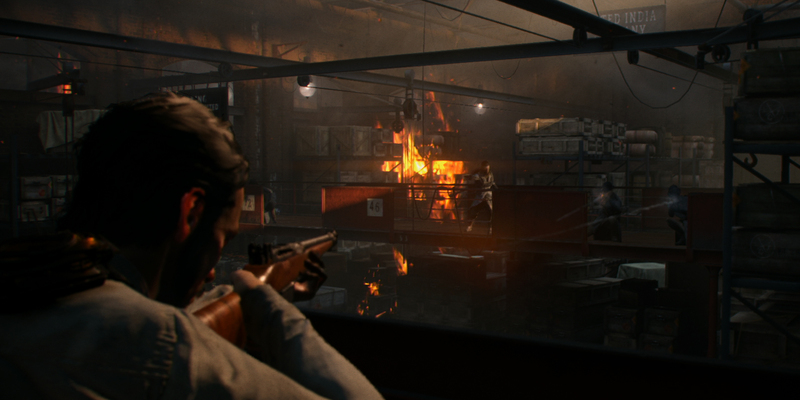 The minimal UI, including the black bars at the top and bottom of the screen, lent itself well to the cinematic style and helped deepen the immersion. Honestly, the only time I actually noticed the black bars were during the rare moments when I’d think about something I was going to write in my review (A.D.D FTW), and the bars would cross my mind. Otherwise I was so focused on the story, they were invisible to me. The ambient sounds made the environment feel like a living, breathing world. Other sounds, such as gunfire or your gear moving while walking, further drew you in. The music was subtle at times, and very dramatic at others. It never seemed out of place and coupled with the outstanding visuals, it felt like you were right in the story. The combat wasn’t innovative, and didn’t bring anything new to the table but was still very fun. Putting one right between the enemy’s eyes was very gratifying and never got old. The gunfights weren’t challenging until the last few, though I was playing on hard. I think I died more on those last few skirmishes, than I did in the entire game prior to them. The stealth kill missions were a little weird at first, but once I got the timing down of sneaking up on someone, they became much easier. Cover was kind of clunky. Some times I couldn’t use an object as cover that seemed like obvious cover to me. I couldn’t move around corners while in cover which made the stealth missions and gun fights a little more difficult. 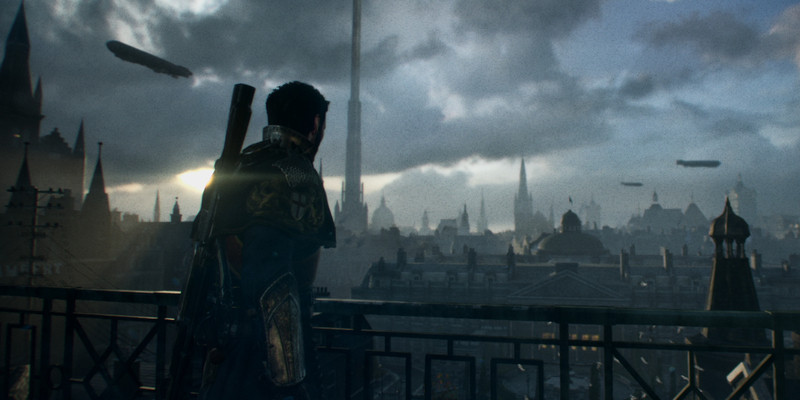 In summary, The Order is a very cinematic story-driven game. This is where it shines. If you’re looking for an action game, pass this one up. 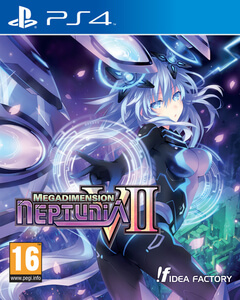 It’s not action packed, and has a lot of QTE’s and cut scenes. 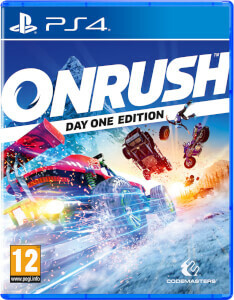 On average it is about an 8 – 10 hour game. However, If you like cinematic, story-driven games, do not pass it up. The Order 1886 is by far the best cinematic game have I’ve played, and comes in just behind Mass Effect and TLOU For Story. 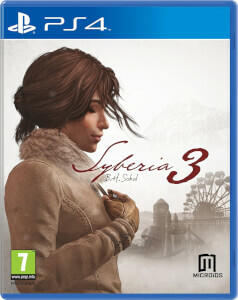 I thought this was a great game and can't see why it's got such a slating. Yes, it's not the longest game and yes it does have QTE's, but they are nowhere near as bad as people are making out. I personally can't wait for the sequel! What can I say about this game, well its short very very short (completed in 7 Hours). I would expect some replay options but this does not really have any. The game play is linear no side quest or places of interest to look for on the second play through. Also the ending feels unfinished and you feel cheated as it looks like they will release DLC to finish the story (Which I will not be buying). The graphic are great that is why it gets 2 stars and the 7 hours where enjoyable though it was a little predictable . All in all this is a bargin buckert purchase in my eyes not a full price one like I paid. 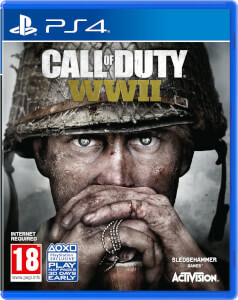 Rather disappointed in the first person shooter.